France is a beautiful country and its language was once the primary international language used for political, social and economic cooperation and interactions. 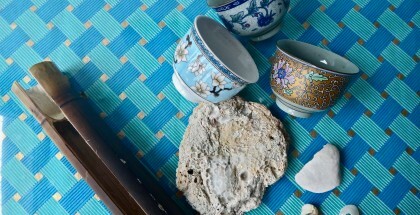 For centuries the country was seen as a symbol of diplomacy and successes. That was the French sculptor Frédéric Auguste Bartholdi who designed the Statue of Liberty that is located now in the New York city, and is a gift from the people of France to the United States. Tourist trips to France are extremely popular as here you will have a chance not only to see beautiful places but to enrich your inner world and increase knowledge with all the exhibitions, concerts, museum and historical places. I was lucky enough to live and study in the capital of France, Paris. From my own experience, this city is a mix of people of different cultures and nations, and that is exactly what makes it so unique. 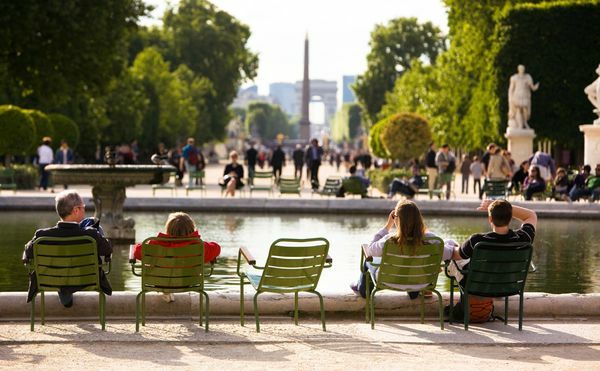 For spending time quietly, in a peaceful atmosphere, my favorite place is the Tuileries Gardens. There you can sit around the fountains and enjoy reading and chatting with friends. Indeed, for many Paris is cultural capital of the world. More than 45 million people visit Paris to admire its magnificent monuments and rich culture. 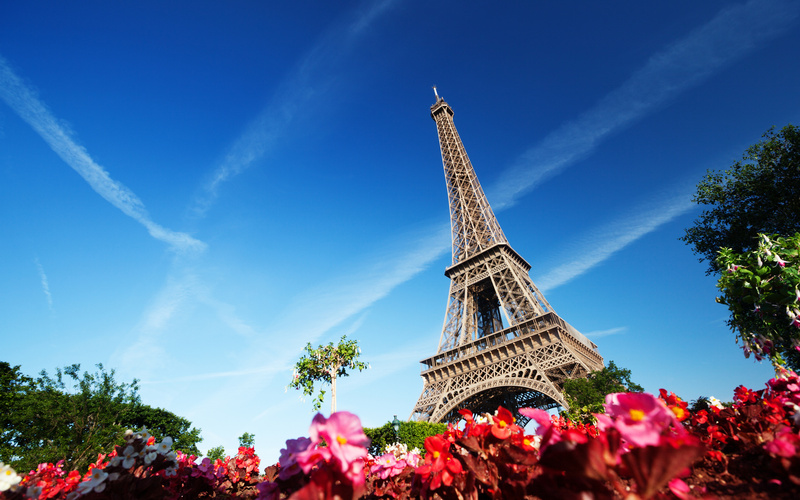 The most famous of the known symbols of Paris is stunning Eiffel Tower that dominates the skyline. Paris has also variety of attractions for children. 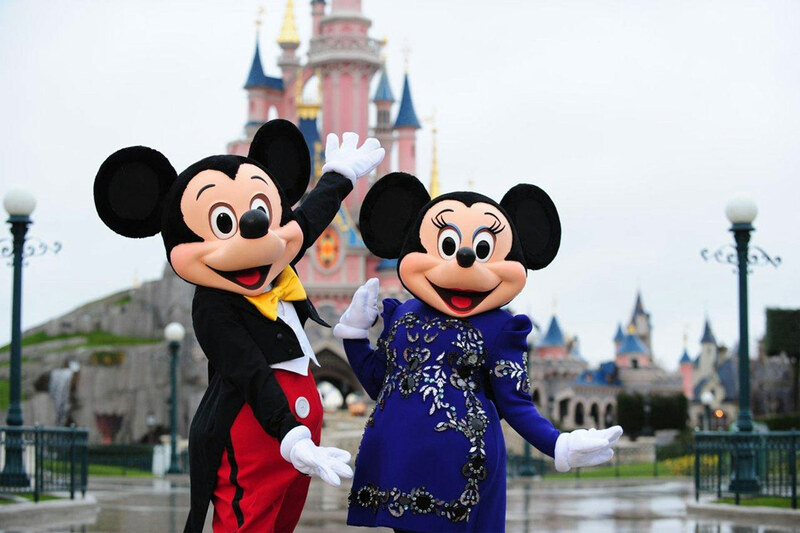 The best known is the Parisian Disneyland situated 32 km east of the center of the city. It is the most visited attraction not only in France but in the whole Europe. What else one can wish of? Paris has everything the city can offer!